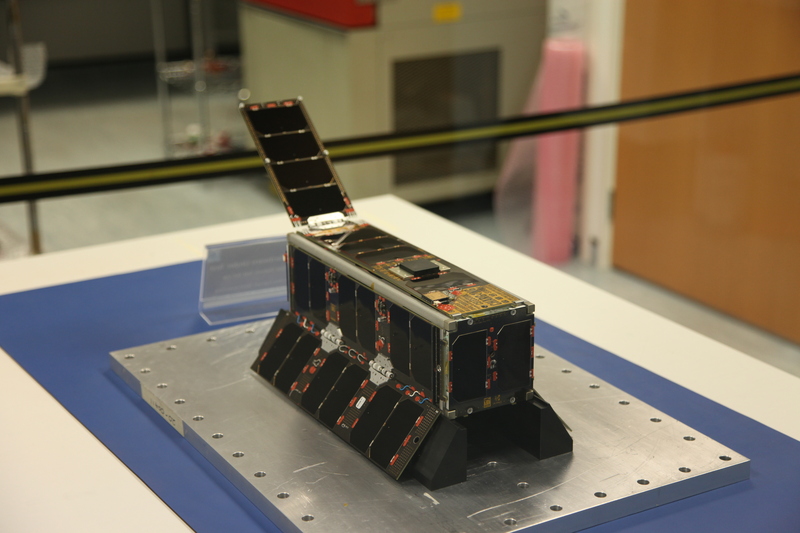 Many stations, who have their FUNcube Dongles setup to automatically receive telemetry signals from FUNcube-1, will have noticed that they are now also seeing the telemetry from the FUNcube-2 sub-system which is flying on-board the UKube-1 CubeSat. The FUNcube telemetry transmitter has been enabled on 145.915MHz (+/- Doppler) as part of the commissioning programme for UKube-1 which is presently underway. We are not yet able to release a FUNcube-2 specific Dashboard as, at present, our developer is on an extended holiday in New Zealand. We are, however, working to provide a fully functional FUNcube-2 page on the Warehouse as soon as possible.